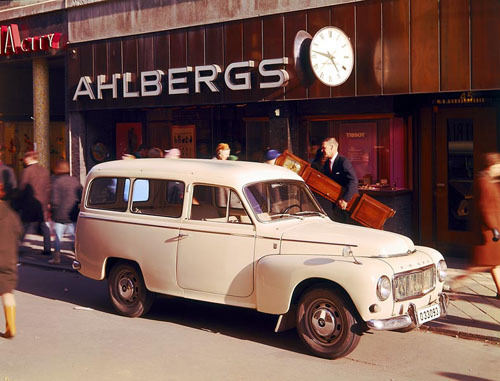 At Kungsgatan 45, the store of Ahlbergs Ur was located. 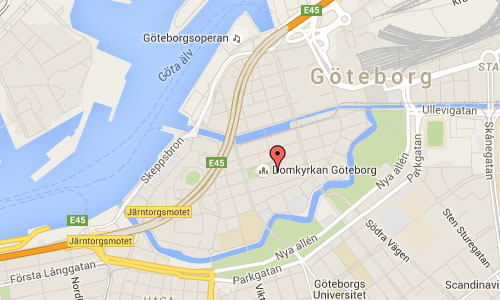 Kungsgatan is a street in central Göteborg and is about 930 meters long, of which 600 meters are pedestrian. 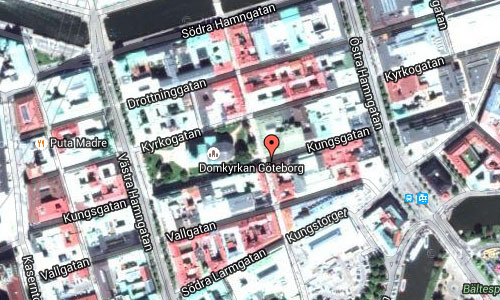 Kungsgatan ranges from Harry Hjörnes plats in the east of the two port streets, passing by Otterhällan and Kungshöjd, until Esperantoplatsen in the west. 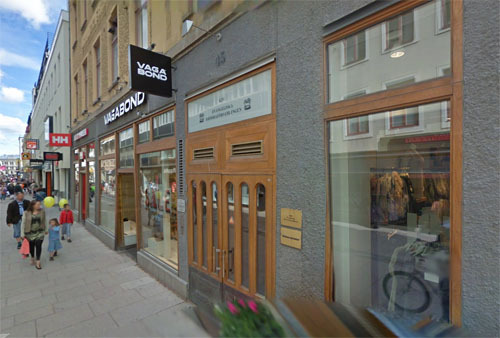 In 2006 there were around 200 companies with the address Kungsgatan. There are about 15 restaurants. Among the cafés include Mecca Bakery and Café which has remained at the same location since 1929. The most visited facility along the street were multi cinema Filmstaden Downtown until it was closed in 2007. In the former movie theater is now a large Åhléns department store on 4000 square meters. More information at sv.wikipedia.org and www.ahlbergsguld.se.